SAN ANGELO, TX — This week you will have the chance to see the best meteor shower of 2018. The Perseid Meteor Shower is perhaps the most popular meteor shower of the year, said NASA meteor expert Bill Cooke. According to Space.com, during the peak of the Perseid, spectators should see 60-70 meteors per hour, but in outburst years, like 2016, the rate can be between 150-200 meteors an hour. 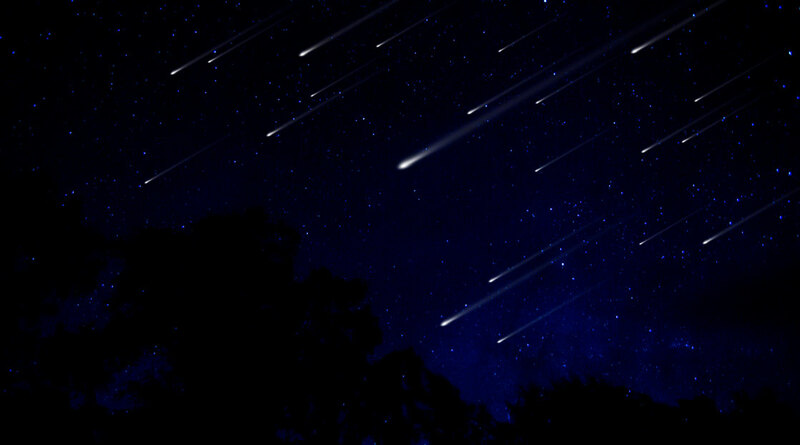 The meteor shower’s peak will be on the nights of Aug. 11-12 and Aug. 12-13. "This year the moon will be near new moon, it will be a crescent, which means it will set before the Perseid show gets underway after midnight," Cooke told Space.com. "The moon is very favorable for the Perseid this year, and that'll make the Perseid probably the best shower of 2018 for people who want to go out and view it." It is best to view the meteor shower in an area with little light pollution.